Spending time outdoors has such a positive impact on children’s lives. 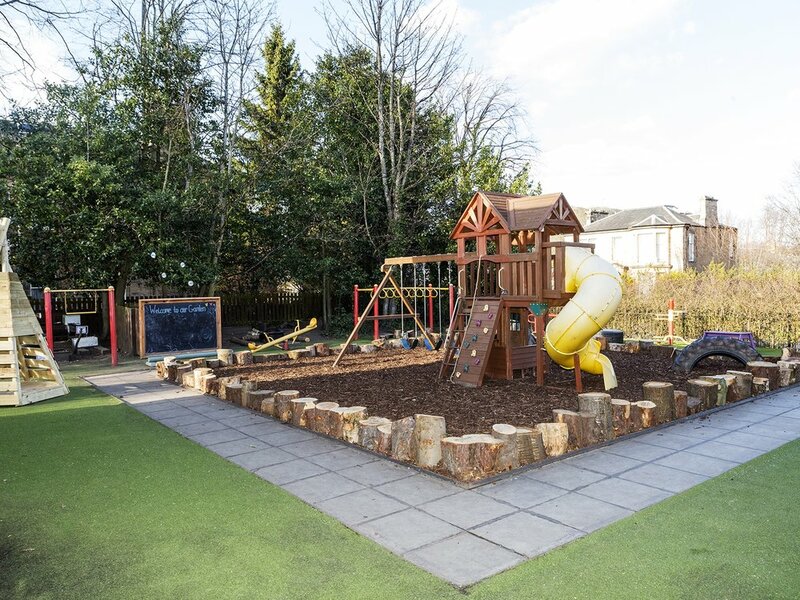 At St Margarets we offer outdoor spaces so that children can enjoy the fresh air, space to play and learn. Learning in green areas like parks, gardens, wildlife areas and woodland, as well as on residential outdoor trips, has been shown to increase children’s engagement and enriched their learning experience in many ways. 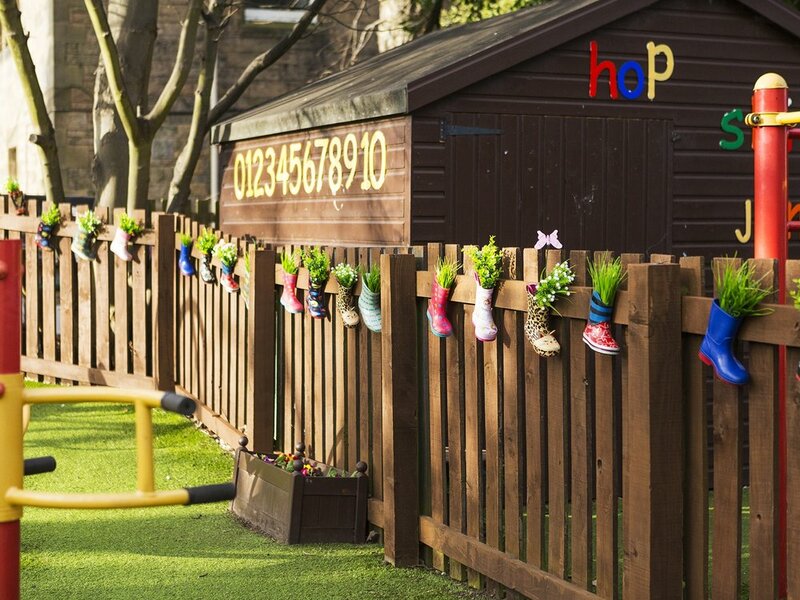 In the course of a day at nursery, children have free-flowing access to the garden. In the Preschool Department (Apple Tree room) the door into the garden is always open. Children can make a choice to learn inside or outside. As part of Curriculum for Excellence, we provide children with opportunities to learn outdoors. This is having a positive impact on learners, increasing opportunities for interdisciplinary learning and personal achievement. Children are more engaged which in turn creates better challenge and enjoyment. 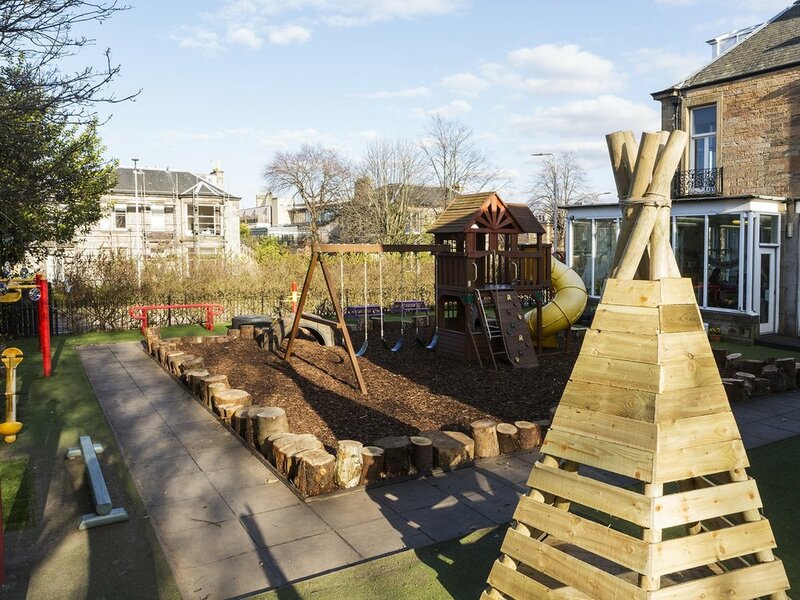 Younger children have direct access to the patio and also visit the garden, with the outdoor time supporting the Pre-Birth to Three Curriculum. Our children play outdoors in every weather. Children build immunity playing with dirt, mud and other natural materials. Spending time outdoors in winter brings incredible health benefits to children. Our nursery embraces nature play, collecting sticks, leaves and other nature’s bounty. Our children enjoy climbing, digging, jumping and swinging. This mix of play means strong bones and muscles as well as cardiovascular exercise.